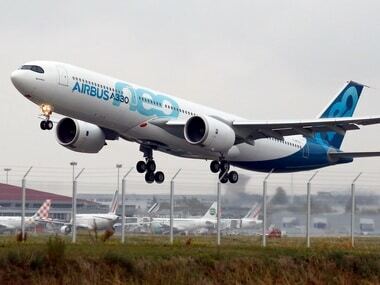 With Indian airlines expanding international operations, the A330neo is the next natural step for growth, Joost van der Heijden, Airbus head of marketing for Asia and North America, said. 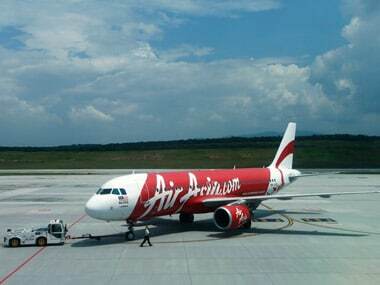 This will be AirAsia's third entry into Mumbai after discontinuing services to the city first by AirAsia Berhad in 2012 and then by its subsidiary Indonesian AirAsia X in April this year. 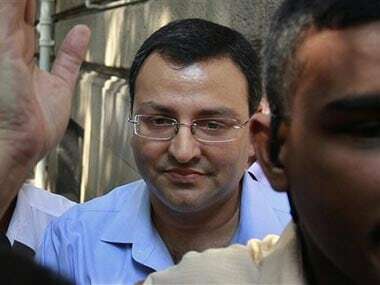 The airline's Indian arm is a 4-year-old joint venture between Tata Sons Ltd and AirAsia Berhad, which operates to 165 destinations across 25 countries. 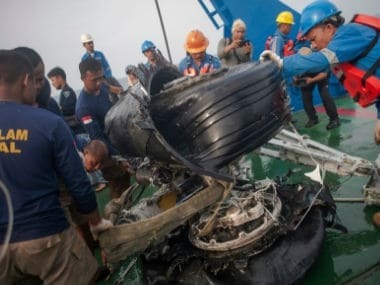 Investigators retrieved hours of data from a crashed Lion Air jet's flight recorder as Indonesian authorities on Sunday extended the search at sea for victims and debris. 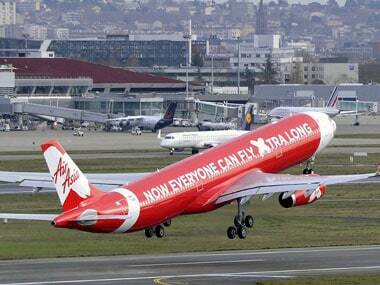 AirAsia India has seen several high-profile exits in recent months and has been without a CEO for nearly six months. The baby was found in the toilet of the AirAsia flight at the Delhi airport with toilet paper stuffed in its mouth.